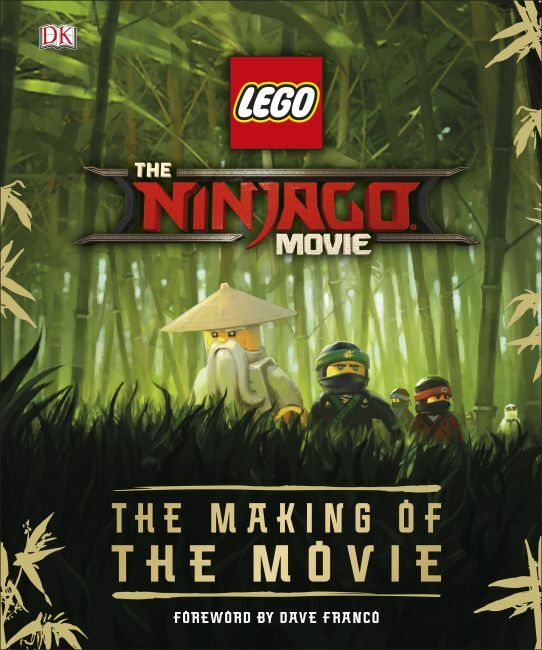 Packed with stunning concept art, sketches, artwork, inspiration and LEGO® builds, the book tells this fascinating story of how The LEGO NINJAGO MOVIE was made. Find out how your favorite heroes, villains, vehicles, and locations were created for the movie. Learn about each development stage of the movie, from the initial idea and storyboarding to recording the dialogue and special effects. Created with the LEGO Group, with exclusive insights from the filmmakers, animators, and LEGO designers.